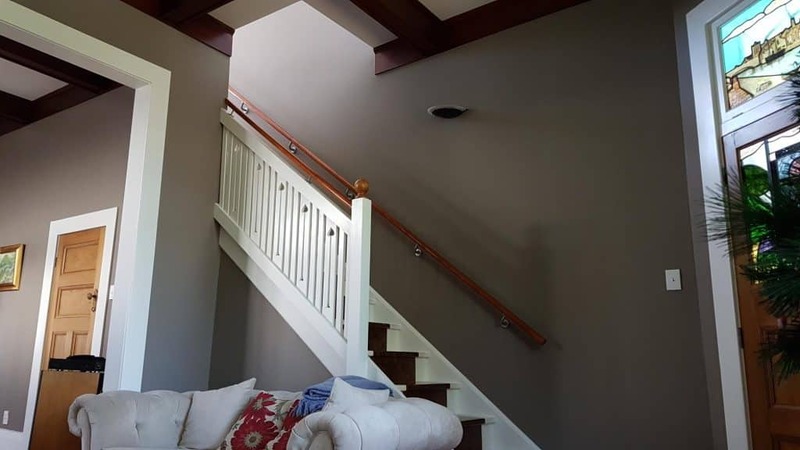 Rejuvenating a transition villa has earned Auckland painting company PBF top honours at New Zealand’s premier painting awards. 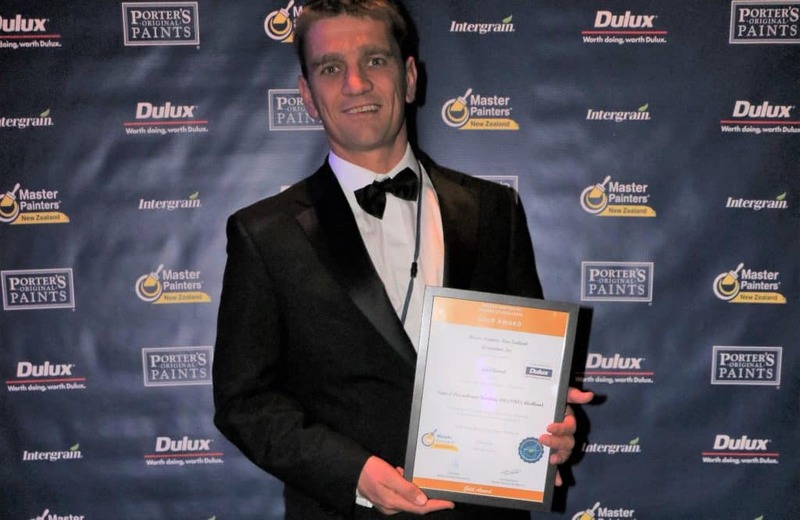 Competing against 547 Master Painters in New Zealand, PBF won the ‘2018 Gold Award’ for Repainting of a Residential Character Interior at a ceremony in Queenstown this month. The Master Painter judges crowned PBF as winners for its stunning work on a early century with a pop top (modern interior loft upstairs) on Auckland’s Richmond Road. Before painting could start the gib stopping team completed repairs to several ceilings and cornice. 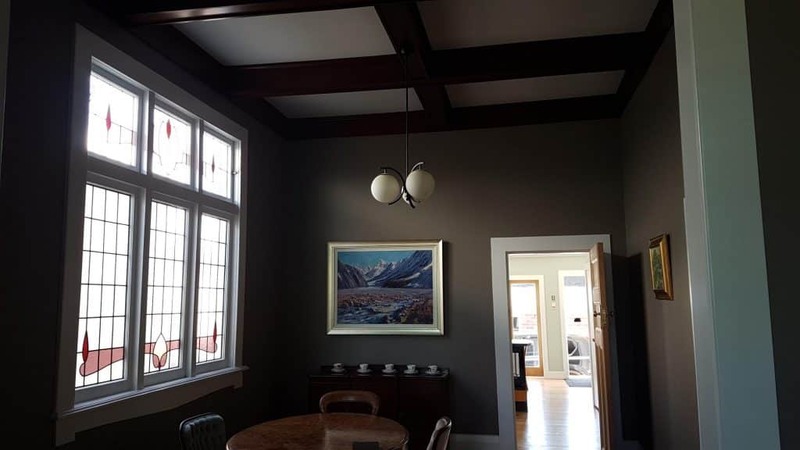 Over a period of 5 weeks, a team of three painters restored the charm of this striking residential home, used as a law office by owner and litigator Alexandra Low. PBF owner Arjen Bloem says rejuvenating the villa’s interior and working with Alexandra was a huge pleasure for his team. “We really love the character work. It’s always a thrill to see a beautiful old home brought to life again, particularly when you paint it to a much higher standard than its ever seen. 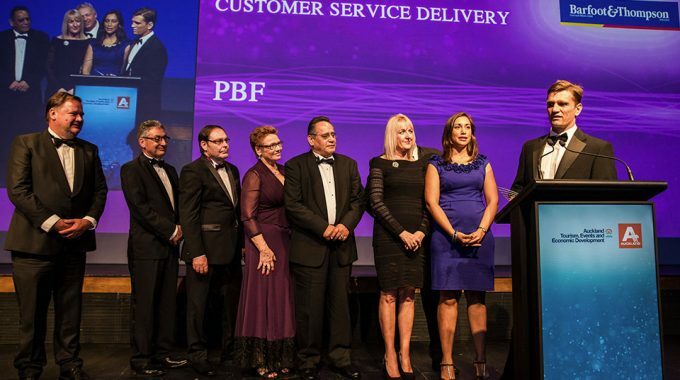 Arjen says PBF, which also offers Gib stopping services and housewashing services in Auckland, prides itself on delivering premium quality every time. 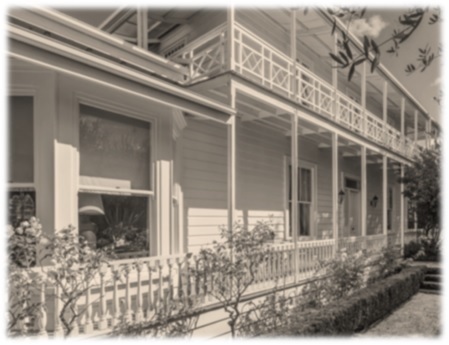 “Whether we’re painting the interior or exterior of a property, our aim is consistency at the highest level. 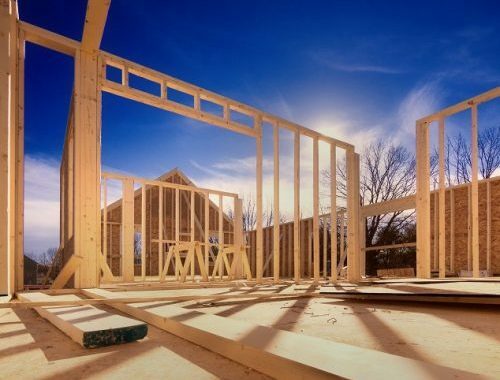 It’s really important to us that our clients are 100% satisfied, which is why we treat each job as carefully as if we were working on our own homes. 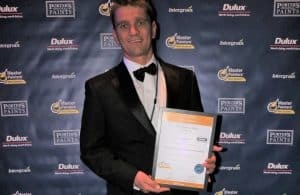 Arjen says his 11-year-old business, which employs 33 highly-trained staff, gains most of its work from repeat customers and through the recommendations of happy clients.